Chess is an awesome board game. It is easy to learn but hard to master. There are already plenty of.. Chess is a pretty fun board game if you have the patience for it and don’t mind practicing to improve.. 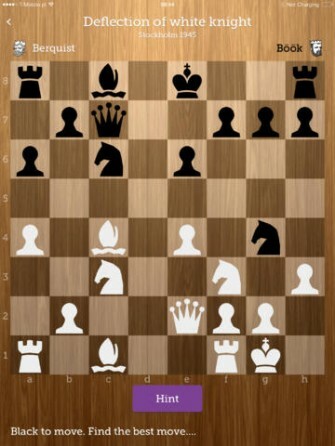 Chess may not be everyone’s cup of tea, but it is good for your brain. It is especially helpful for.. 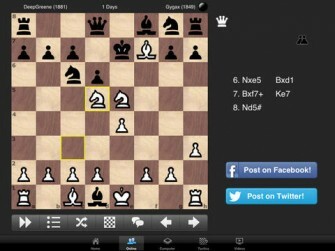 Chess is a beautiful but challenging game. You can’t become a chess master overnight, but playing it once in a.. 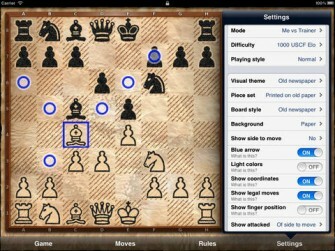 In the past couple of years, we have covered plenty of awesome iPad and iPhone chess apps. Hiarcs, Schredder, Stockfish,.. 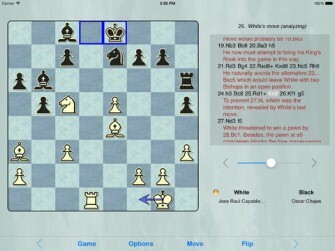 Chess is a fun game to play against friends or a computer. But you don’t necessarily need to have an..
Learning chess is not that difficult but the game does scare some people away. Getting your children started with chess.. 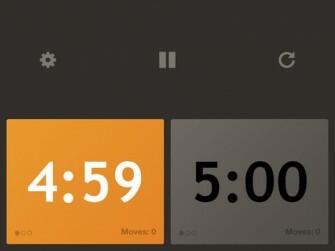 Your iPad is more than capable of serving as a gaming device. You are just going to have to pick.. 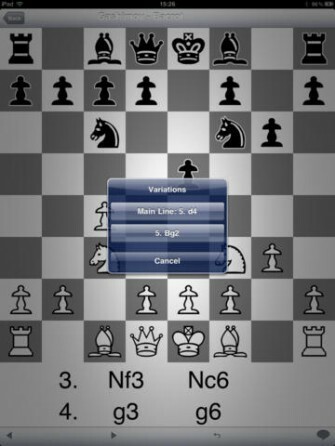 Chess is quite a fun game to play against your friends or a strong computer engine. The more unique opponents.. 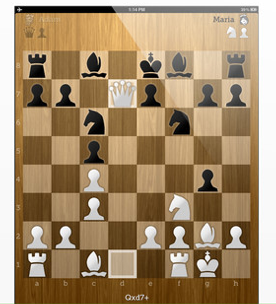 Chess is perhaps the most entertaining and challenging board games around. It is fun to play no matter where you.. 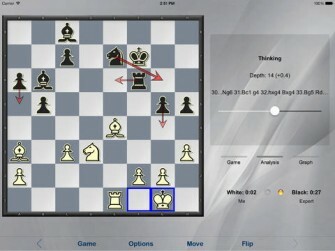 If you are a chess fan, you know how hard it is to find the chess game that offers you..